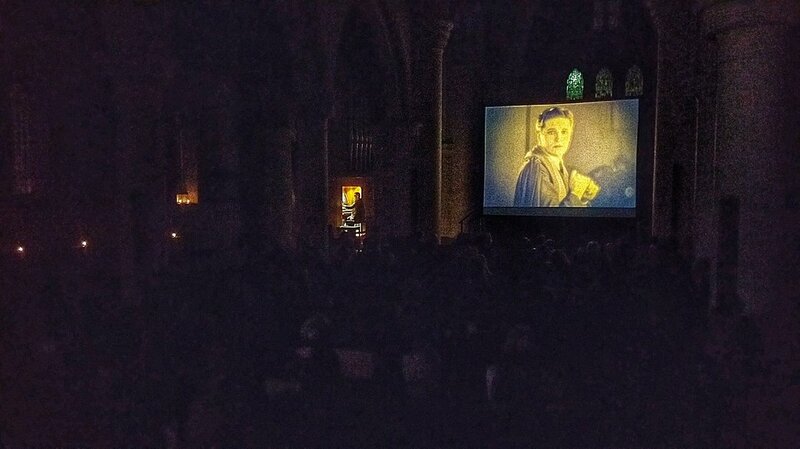 Notting Hill Silents presents silent films accompanied by music performed on the restored organ at St John's Notting Hill. 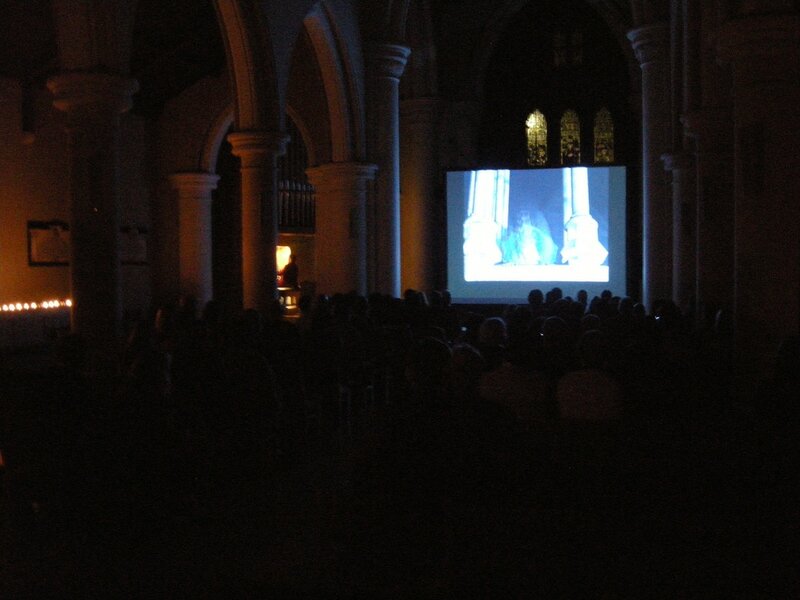 Originally shown as part of the St John's Organ Project, these screenings continue after project completion. They are popular events which have mostly sold out previously. This is a volunteer-run series, with all profits go to tuning and maintaining the restored organ at St John's Notting Hill and to putting on more silent film and organ events in the church. St John's Notting Hill is a registered charity, number 1131808. Acclaimed film organist Donald MacKenzie returns to St John's Notting Hill to accompany this classic British thriller directed by Anthony Asquith. Just £10 per ticket. 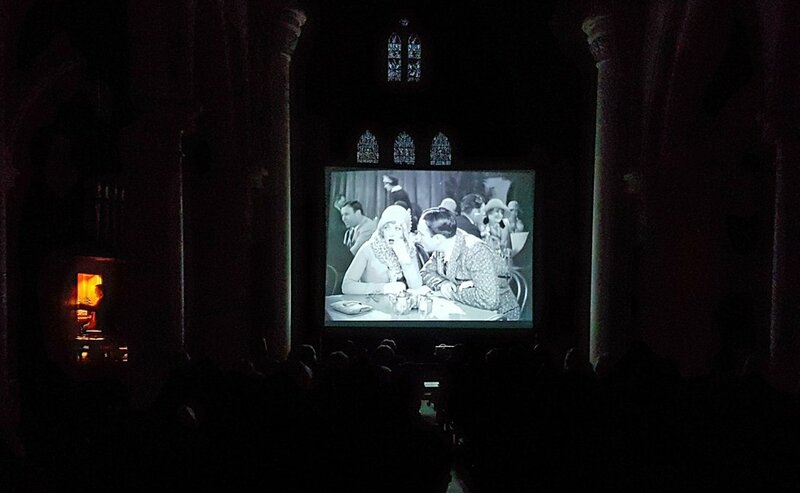 Acclaimed film organist Donald MacKenzie returns to St John's Notting Hill to accompany this classic comedy silent film starring Marion Davies, and directed by ​King Vidor. Just £10 per ticket. Acclaimed film organist Donald MacKenzie returns to St John's Notting Hill to accompany this classic British silent movie starring Anna May Wong. Just £10 per ticket. 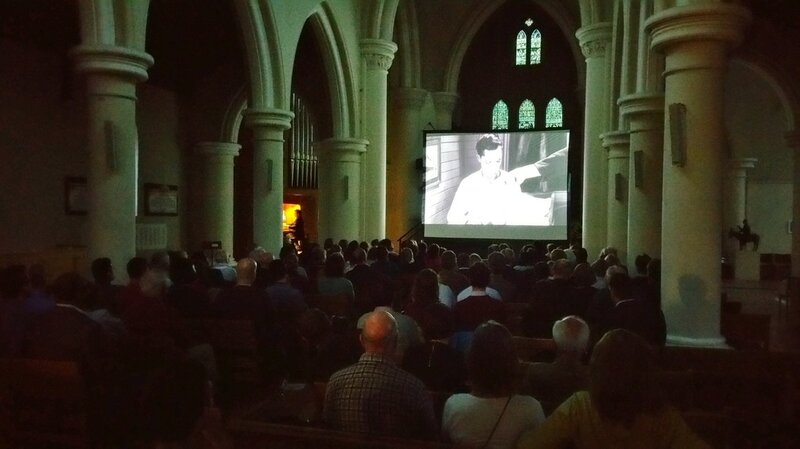 Acclaimed film organist Donald MacKenzie returns to St John's Notting Hill to accompany these silent movies starring Buster Keaton and Laurel and Hardy. Just £10 per ticket. Acclaimed film organist Donald MacKenzie returns to St John's Notting Hill to accompany this silent movie directed by Alfred Hitchcock and starring Ivor Novello. Just £10 per ticket. Acclaimed film organist Donald MacKenzie returns to St John's Notting Hill to accompany this silent movie starring Buster Keaton, a recognised masterpiece renowned for its audacious stunts and slapstick comedy. Just £10 per ticket. 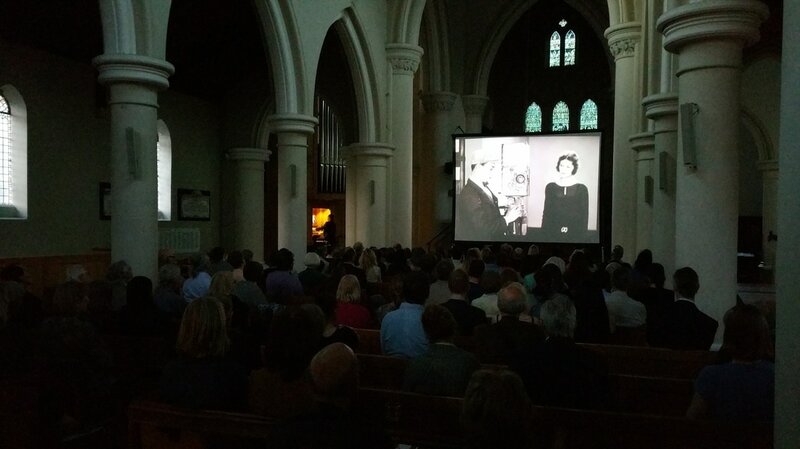 Acclaimed film organist Donald MacKenzie returns to St John's Notting Hill to accompany silent film The Wind , a recognised masterpiece renowned for its elemental forces. Just £10 per ticket. 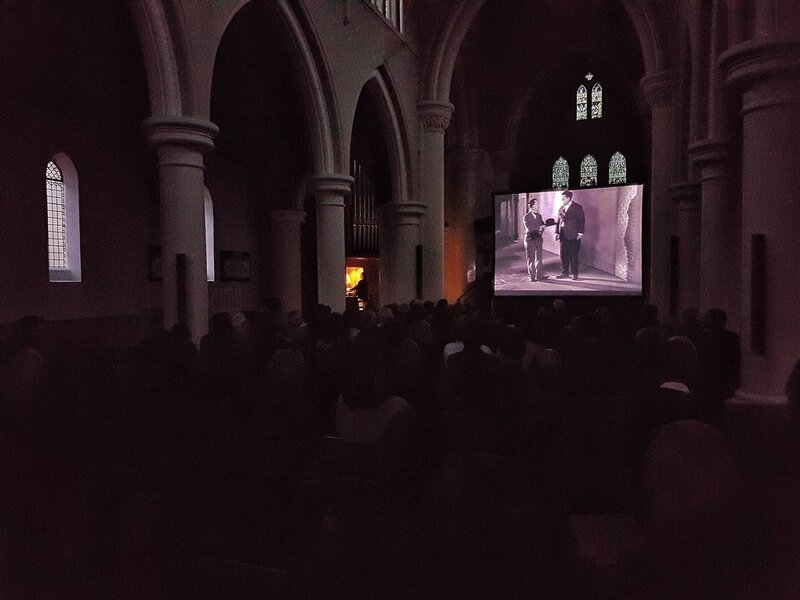 Acclaimed film organist Donald MacKenzie returns to St John's Notting Hill to accompany this silent movie starring Buster Keaton, a recognised masterpiece renowned for its audacious stunts and slapstick comedy. Just £8 per ticket. Acclaimed film organist Donald MacKenzie returns to St John's to accompany the classic Academy Award-winning silent film 'Wings', a romantic action-war film about two WWI fighter pilots.